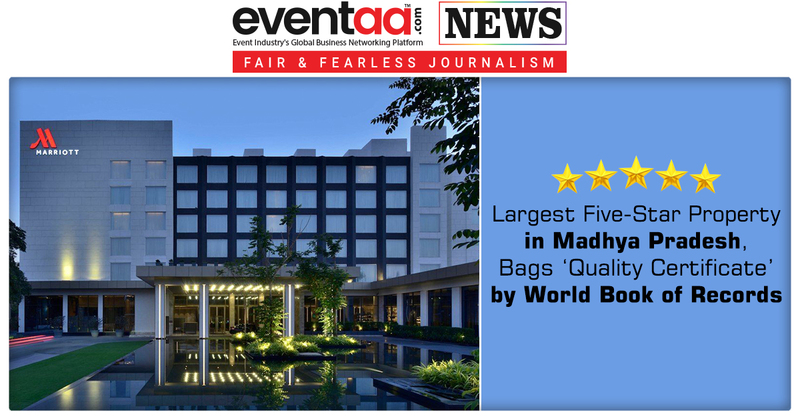 Ahmedabad is well known for its diversified culture. People of Ahmedabad are very passionate about celebrating every season and festive. Ahmedabadis are usually very fond of food. As Ahmedabadis are fond of food, there is good news for Bhajiya Lovers in the monsoon season. 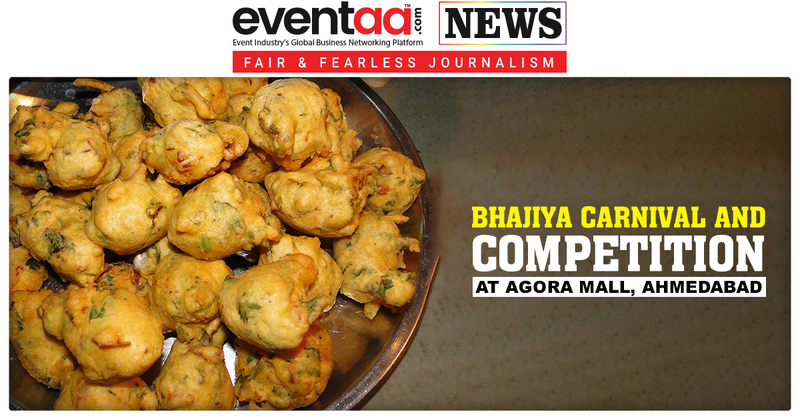 A Bhajiya Carnival and Competition is being organised at Agora Mall on 21st August 2018 in the city. Participants will have to prepare unique varieties of Bhajiyas at home and will have to bring them to the competition. The cooking experts will select best bhajiyas for the final round. The participants, chosen for the final round, will be blindfolded, then they will have to choose items. Whatever the item will be, the finalists have to prepare bhajiya from that item. The judges will select best bhajiya, cooked by finalists and will award them the title of ‘Bhajiya King’ and ‘Bhajiya Queen’. 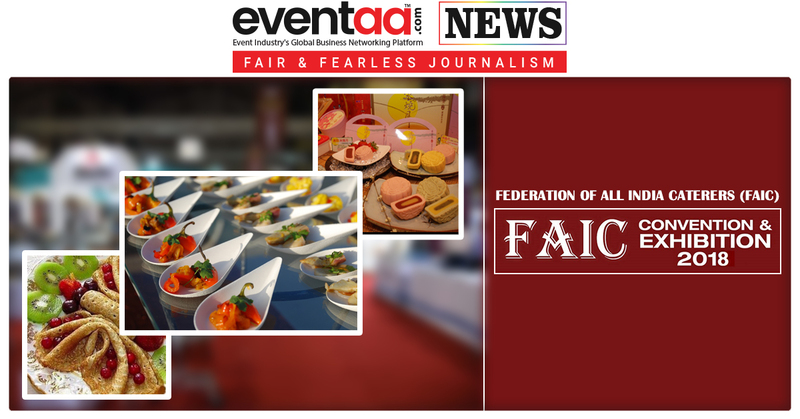 The cooking expert Manisha Gupta and HinaGautam will judge Bhajiya Carnival and Competition. The enthusiast, who wants to participate in this competition, will have to register.